For those many fans of the action/adventure Uncharted series (of which this site has more than a few! 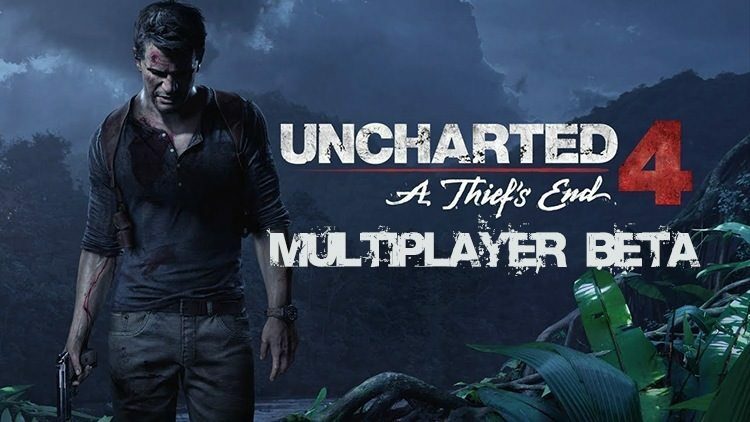 ), the Uncharted 4 multiplayer beta is now live for PS4 players and runs through December 13th, as announced today on the Playstation Blog. These betas have traditionally been a blast in past entries in the series and you should expect the same for this one. Getting into the beta requires a Playstation Plus subscription and a copy (physical/digital) of Uncharted: The Nathan Drake Collection which was released earlier this year to rave reviews. Sony has also teased some new multiplayer gameplay elements in the announcement called Mysticals and Sidekicks. Cintamani Stone – Activating this mystical from Uncharted 2 revives Downed allies within its area of effect to full health instantly. Players will be given 25 loadout points with which to create their players and can customize them further through in game and in match stores. Players can earn different currencies to unlock what they want by completing challenges and game objectives. The beta gameplay itself will feature just the Team Deathmatch mode across 2 maps. Uncharted is one of the few transcendent game experiences that attracts fans of every game genre. 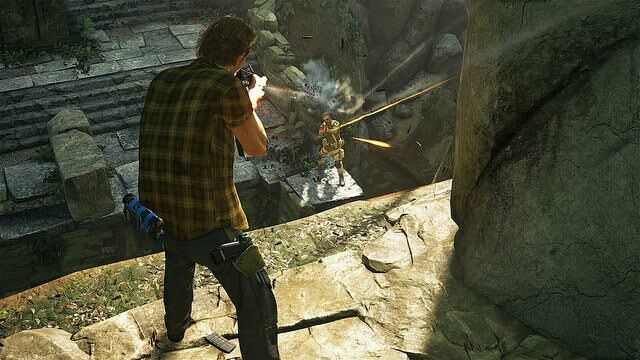 Whether you’re into shooters, rpg’s, or hack and slash, the Uncharted games have shown a knack for entertaining all tastes by bringing an Indiana Jones styled cinematic experience to consoles. 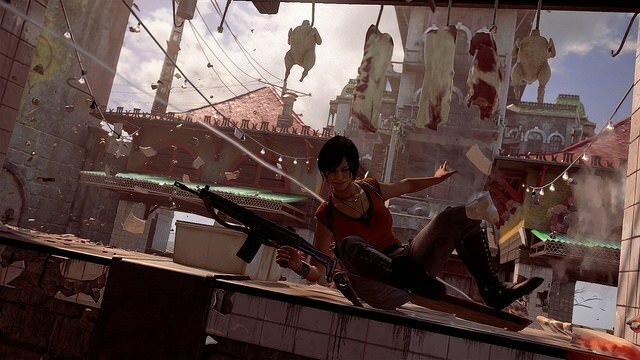 With Uncharted 4 expected next year in its first iteration for the current gen, fans are enthused to see what Naughty Dog has in store for us.